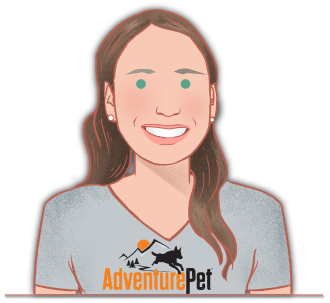 Stephanie has been an animal lover her entire life and learned the joy and privilege of dog ownership when she and her husband adopted their German Shepherd over eleven years ago. Holly taught Stephanie early on the importance of exercise for animals when it was realized that the only thing that helped keep the new pup from being a destructive pup was regular exercise throughout the day. 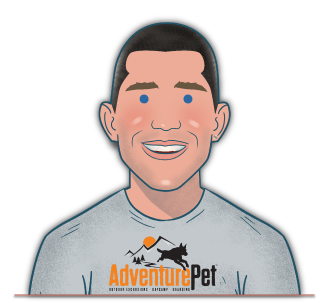 It’s a basic idea, but really the key to what makes Adventure Pet tick. Recently, Stephanie and her husband, Troy, adopted two very damaged Belgian Malinois rescues and began the arduous and rewarding journey of rehabilitating these animals. This experience opened up a love and appreciation for the importance of truly pouring into an animal to allow it to blossom. 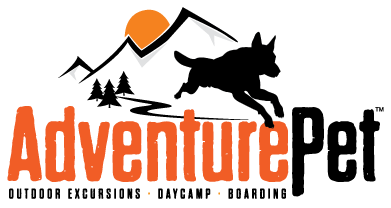 Taking over Adventure Pet was the natural next step to continue pouring into the lives and hearts of other animals. Every day Stephanie has the pleasure of leading a pack of dogs whose only desires are to sniff, run, play and chase. Facilitating opportunities for dogs to fulfil those desires is a daily joy. Marnell is a lifelong animal lover and pet owner. She loves being outdoors exploring her surroundings, hiking and taking photographs. She especially loves doing these things with her own two dogs. Marnell recently moved to Reno from Tucson. 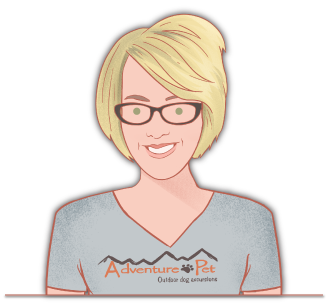 While researching dog walking opportunities in Reno she came across Adventure Pet and fell in love with the concept. It seemed not only therapeutic for the dogs but for the humans as well. She is happy to call Reno home and is excited to take care of her own packs of fun loving and energetic dogs! As Michael was growing up, his family members always included loving dogs. The first dog they had was named Buddy, a Labrador mix. Buddy was the dog that showed Michael how rewarding relationships with dogs can be, Buddy will always share a warm place in his heart. When Michael was in middle school, one of the family’s dogs was a Dalmatian that was deaf. Michael spent time training him basic commands using sign language. Michael is now a father of three children, he has also raised a Labrador Retriever and a Labrador Great Dane Rottweiler mix as family members for his children to grow up with. Michael has always thought it a natural part of his life to share his home life with his dogs. He never imagined though, that he would be able to turn his love for dogs into a fulfilling career. Coty grew up in Lake Tahoe where she was surrounded by a variety of animals ever since she was a young girl. Thanks to this exposure she knew as a child that animals would always be an important part of her life. Her love of animals developed into a passion for animal healthcare, which she pursued after college by attaining her associates degree in Veterinary Technology. 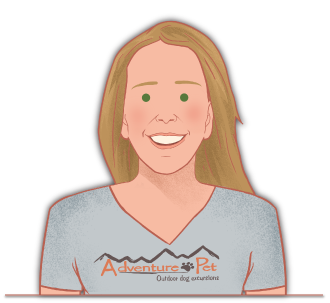 Coty has worked in veterinary medicine for seven years, starting at the S.P.C.A., she now works as a Veterinary Nurse here in Reno at Mountain View Animal Hospital. During her spare time Coty indulges in a number of hobbies with the two loves of her life, her dogs, Monet and Buddah. Having been a college athlete Coty finds joy in outdoor activities such as hikes, walks and trail runs. One goal in particular she makes every summer is to climb no less than five peaks in the surrounding areas. 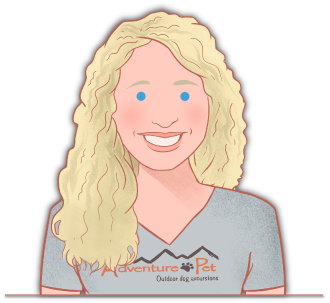 With her knowledge of animal science Coty understands the importance of activity and stimulation for our four legged loves. 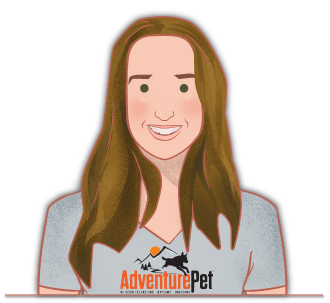 She is extremely excited to be able to share her passion for outdoor activities (running in particular) with local pups, and provide them some beneficial exercise in the process. I can’t remember a day of my life where there wasn’t a dog or a horse in it. I’ve owned a variety of dogs so have an understanding of different breeds. Currently I own my border collie, Maverick. He’s so much fun and loves going out for hikes and walks with me and my husband, Paul. Mavy often comes with me when I ride my horse Haidi out on the trails, those days are my favorite. I also ride Haidi in ranch sorting competitions, my horse and dog definitely keep me from going crazy. Before working (if that’s what you want to call it) for Adventure Pet I was in the insurance industry. Getting away from a desk is a dream come true and I can’t wait to have some fun outside with some outgoing, furry companions. I don’t think it can get much better. Troy loves dogs and has his pack in tip top shape. 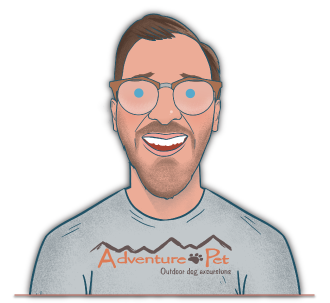 He works hard to provide Adventure Pet dogs the chance to have fun, get lots of exercise, explore and fulfill a dog’s natural need to be physically and mentally stimulated. In fact, one of his favorite sounds at the end of a run is the panting that comes from the back of the van followed quickly by silence. This is when he knows that dogs are content, fulfilled and satisfied, and have a greater chance for being relaxed, calm and appropriately interactive with their own owners and families. You can trust that when your dogs are with Troy they are receiving not only an adventure, but lots of one-on-one attention and love. He treats your dog like his dogs. 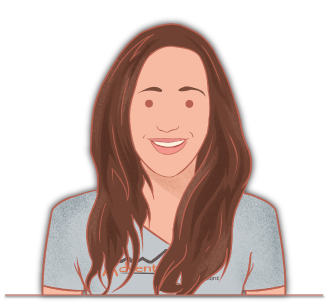 Shannon is a retired PE teacher from California who has quickly learned to love Reno and its many places for outdoor adventures. 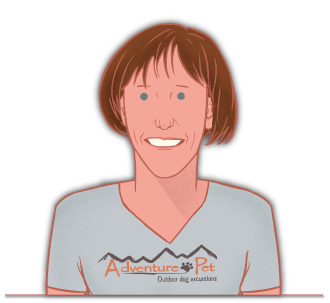 She currently has a wonderful black lab named Zoe who she spends many hours exploring the different hiking trails available in this area. Dogs are drawn to her easy going nature and she is happiest when surrounded by dogs enjoying the great outdoors! She often is having so much fun with the dogs that she loses track of time, so don’t be surprised if her pack goes on extra long adventures. She understands the importance of exercise for both the mental and physical wellness of humans and dogs. When she isn’t running with the dogs, she is busy coaching her two legged athletes in cross country and track at Galena High School. Denise is a retired school teacher from Washoe County and longtime dog owner. She loves to run, hike, backpack and snowshoe in our beautiful outdoor playground. The only thing that makes her excursions better is if she can have her pup, Lolo, playing alongside her with a happily lolling tongue! Years of running, corralling, motivating and having fun with her elementary school children puts her in a unique position to care for your “children” on their outdoor excursions. Since she is full of energy and never one to waste time, she will most likely combine her daily run/hike with your dogs’, which will leave them happy and tired when returned home. Combining her love of dogs and the outdoors is a win win. Happy trails equals happy tails! I am a Native Nevadan who appreciates all the Reno outdoors have to offer including camping, hiking and snowshoeing. When my daughter and pack was younger you would find us camping and hiking every weekend. As the daughter has grown and my pack has aged I decided that my love for animals have led me to leave the corporate world and pursue my passion for pets. As a true lover of all creatures I have owned rabbits, birds, turtles, cats, dogs and bearded dragons. Life is not complete without a pet in my life. My specialty is littles I have a Toy Fox Terrier and a Pug and care for many small dogs daily. Just because they are little doesn’t mean they aren’t mighty and love adventure just as much as the big dogs. Blake is a lifelong outdoor enthusiast who enjoys playing in the Sierras no matter the season or the weather. His go-to activities include hiking, mountain biking, backcountry skiing, cross country skiing and snowshoeing. Merlin, Blake’s 120 pound Alaskan Malamute / Samoyed mix, is his dedicated outdoor adventure partner. 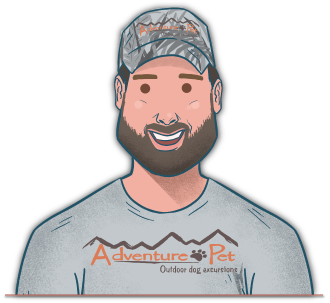 Blake has been given an extensive amount of Adventure Pet training by Merlin during the past seven years, where they go on daily wilderness excursions together. Whether it is exploring a creek, breaking trail in the snow or canvassing BLM land, Blake cannot wait to play with your pups in the mountains! Dani is a Reno native who has loved dogs ever since she saw the movie “101 Dalmatians”. She grew up walking and playing with her neighbors’ dogs as well as her family’s rescue dog, Bonnie. After graduating from Galena, she went on to pursue theater in New York City and Los Angeles. During her time in the big cities, she realized her deep love and passion for being outdoors. She is now a passionate climber, hiker, trail runner, and environmental advocate. 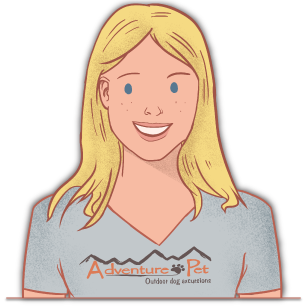 Adventure Pet gives Dani the opportunity to combine her loves for the outdoors, dogs, and exploring. She can’t wait to get to know the dogs she’s lucky enough to take on adventures in South Reno!